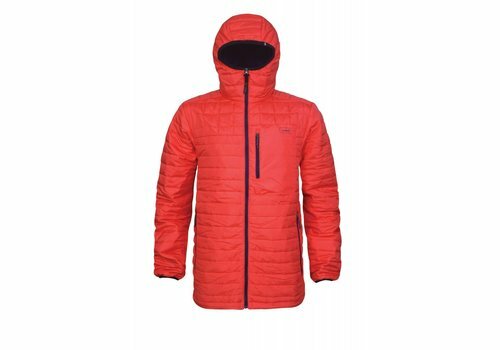 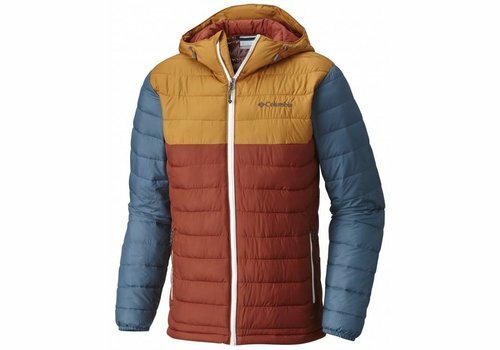 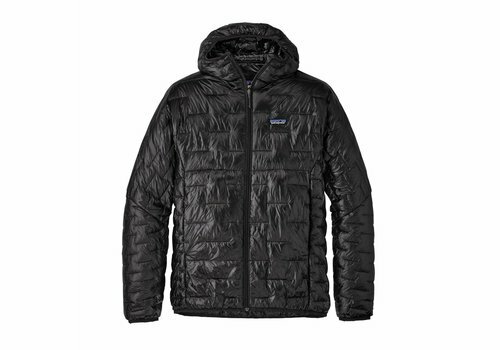 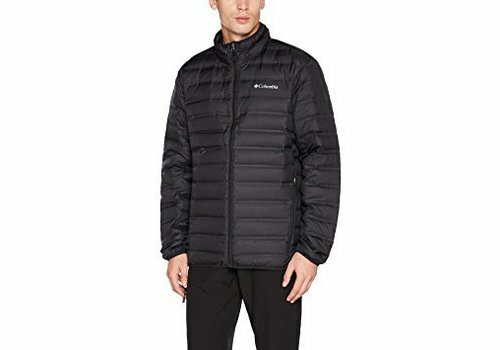 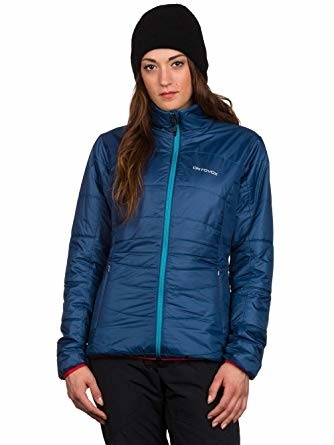 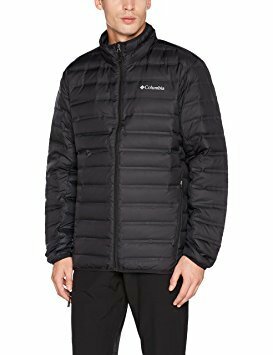 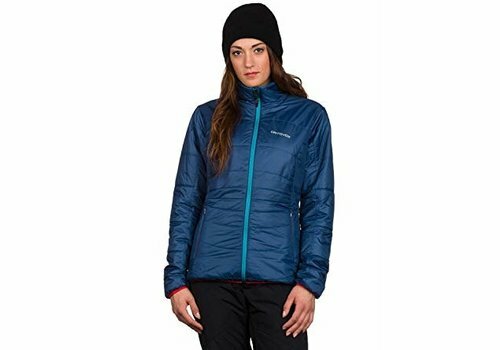 For all all-day trails when it’s getting cooler or just a walk in the park, this insulated hooded Jacket adapts itself with ease to all your outdoor activities. 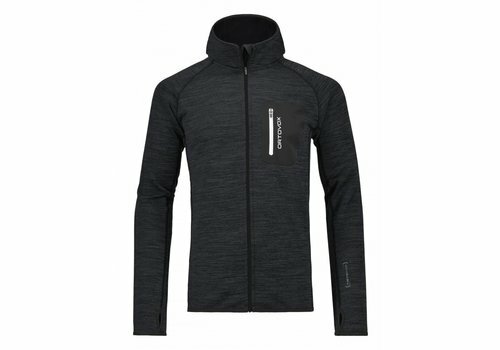 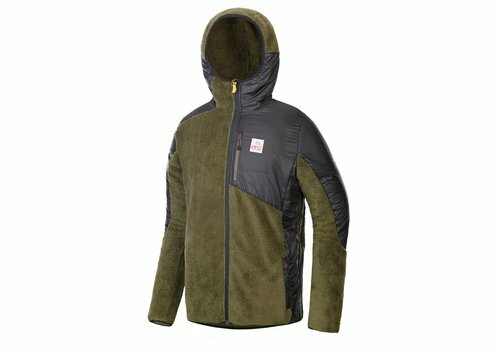 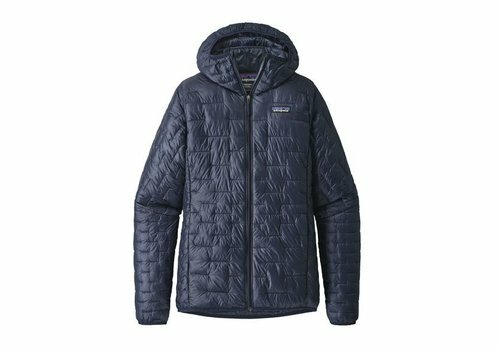 This insulated Jacket keeps you comfortable in a range of conditions, whether it’s out on the trail or a stroll in the country lanes. 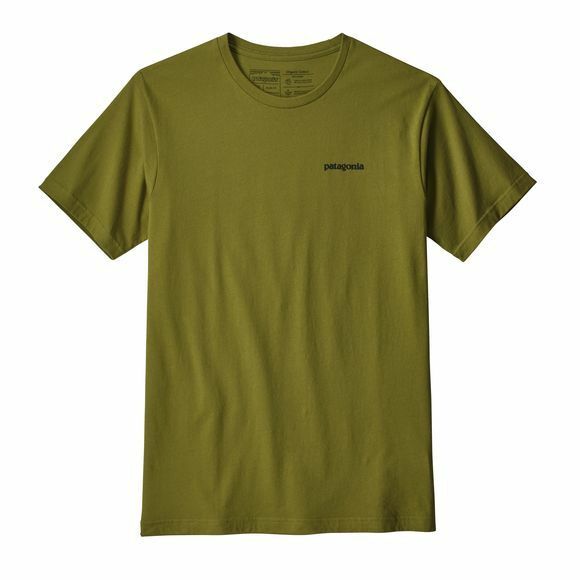 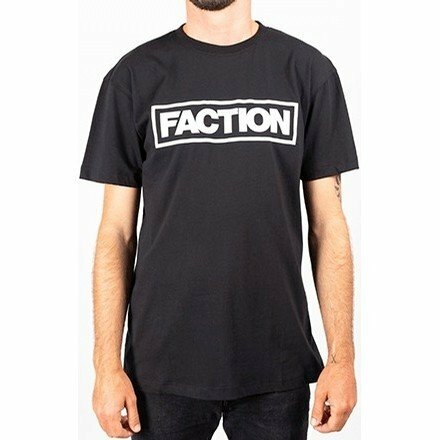 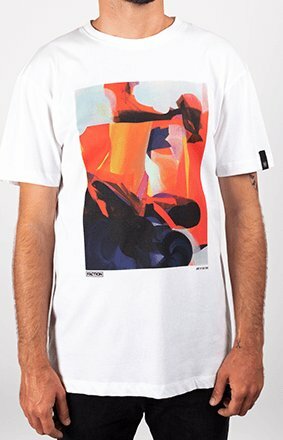 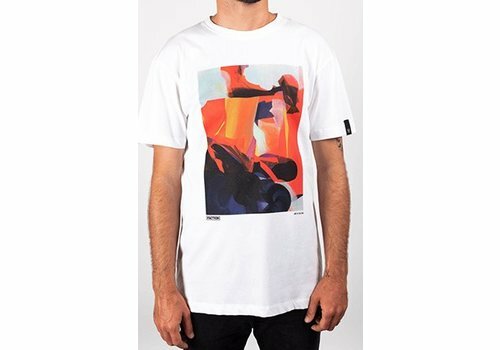 It's a Faction T-Shirt ! 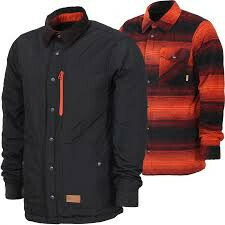 However the feel and quality is damn fine and a serious cut above most. 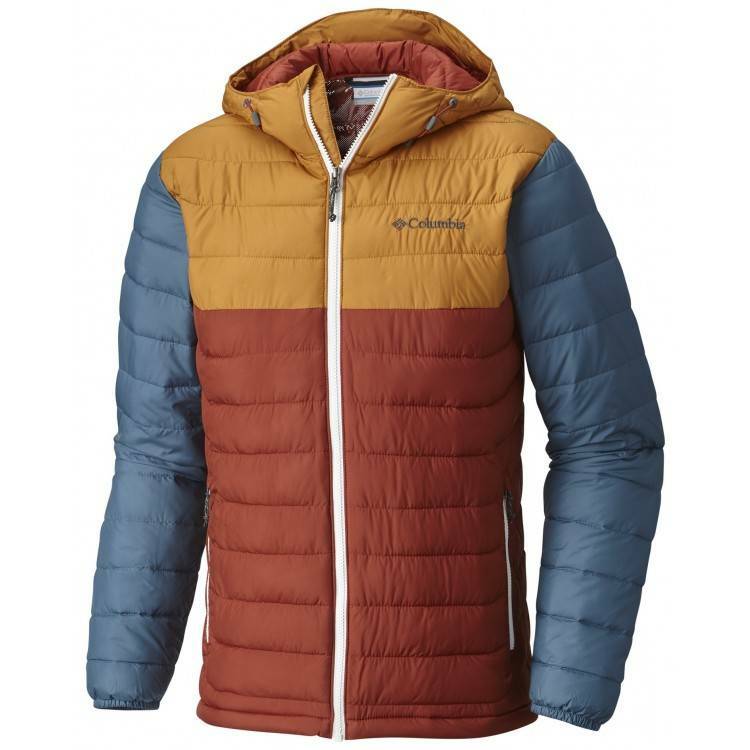 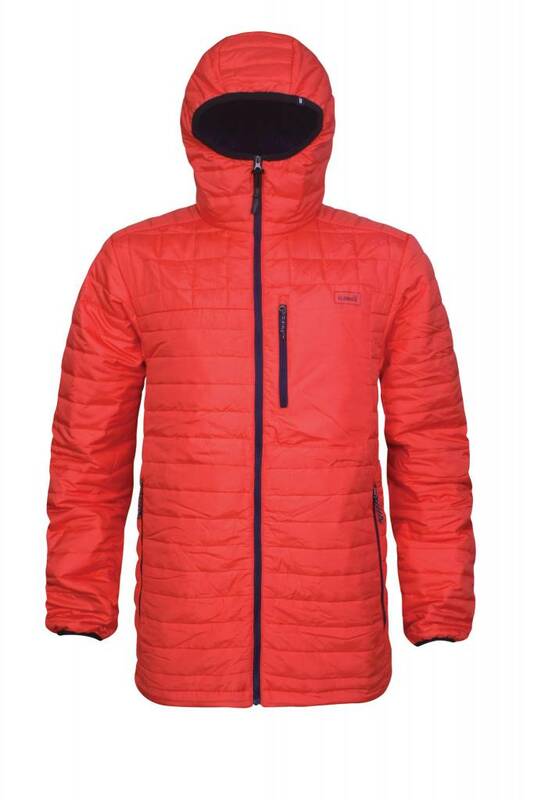 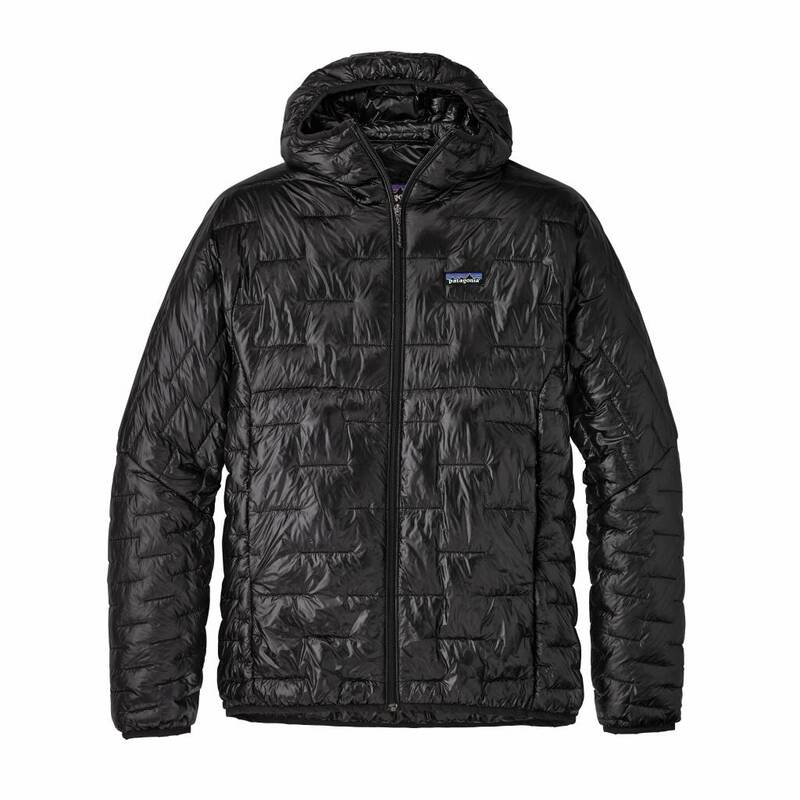 ALL IN ONE: LOOK GREAT AND BE FUNCTIONALLY EQUIPPED ON THE MOUNTAIN AND EVERYWHERE ELSE. 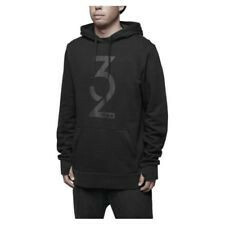 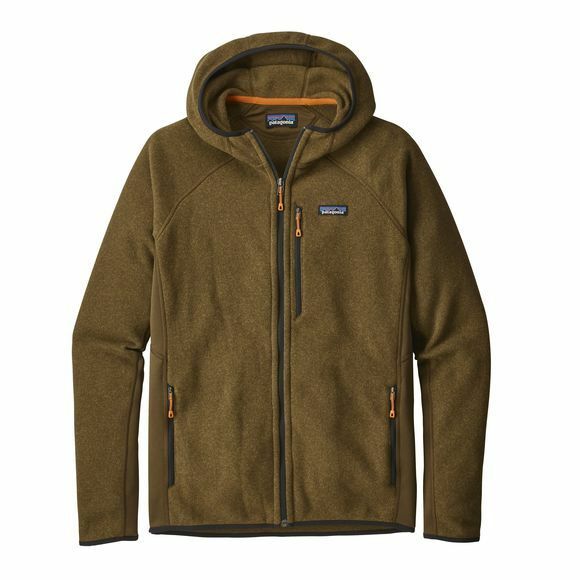 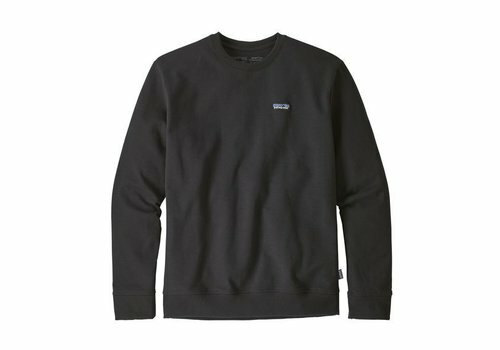 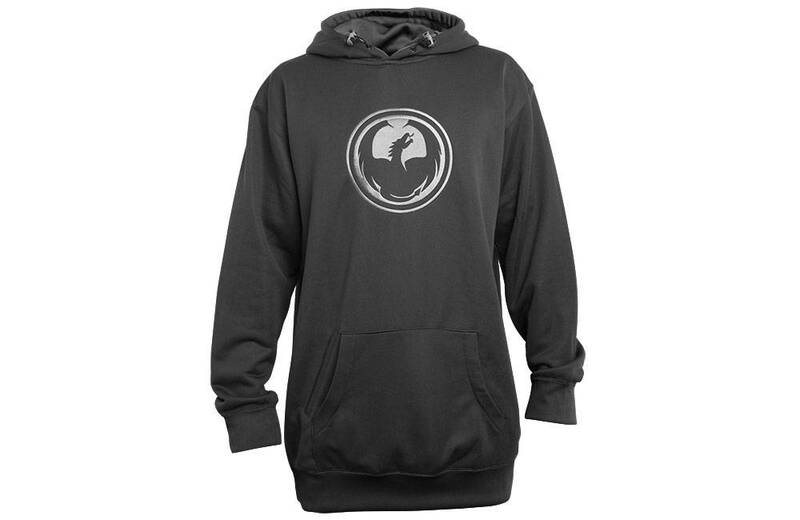 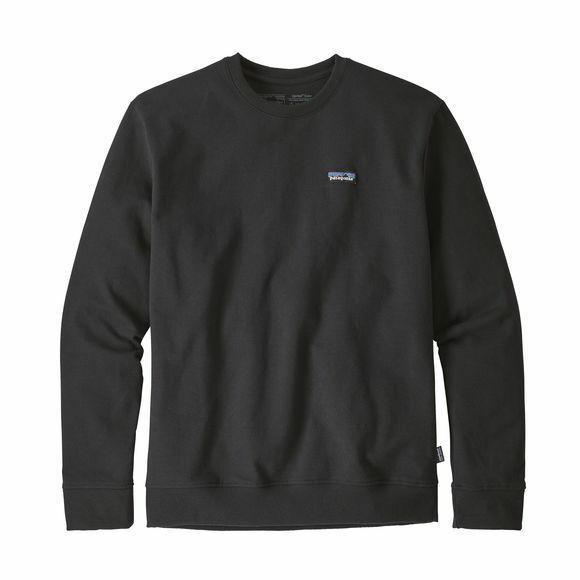 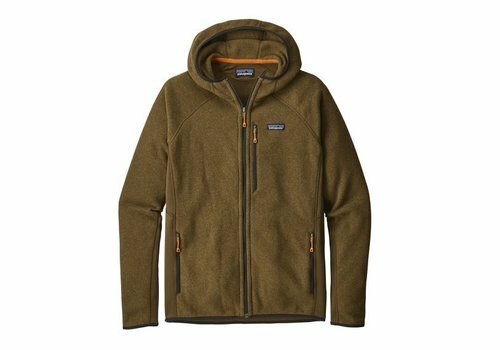 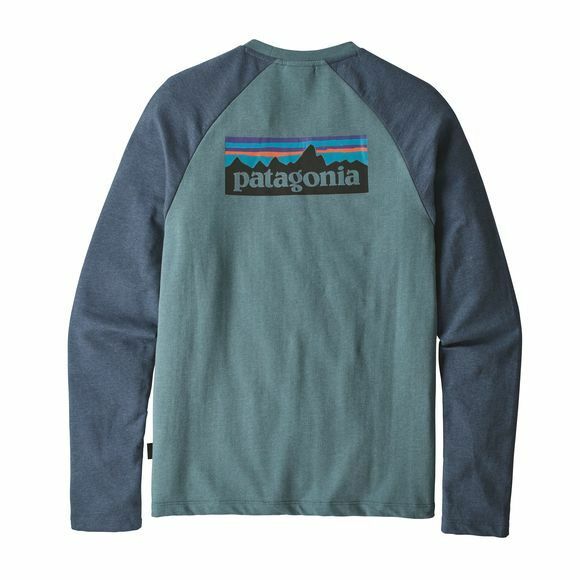 Lightweight and warm, great for late fall or early winter. 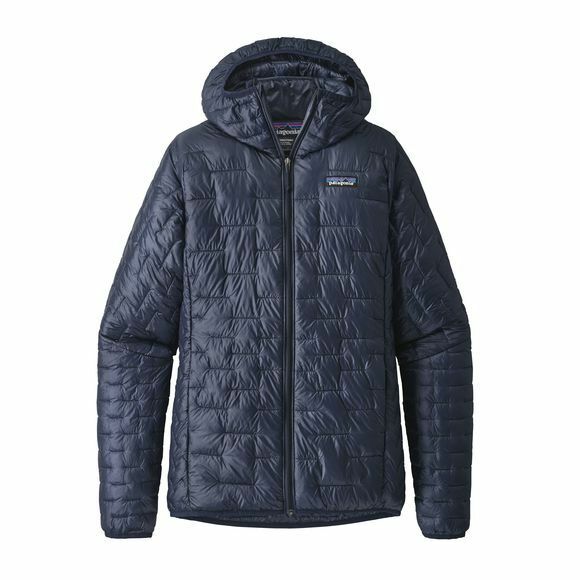 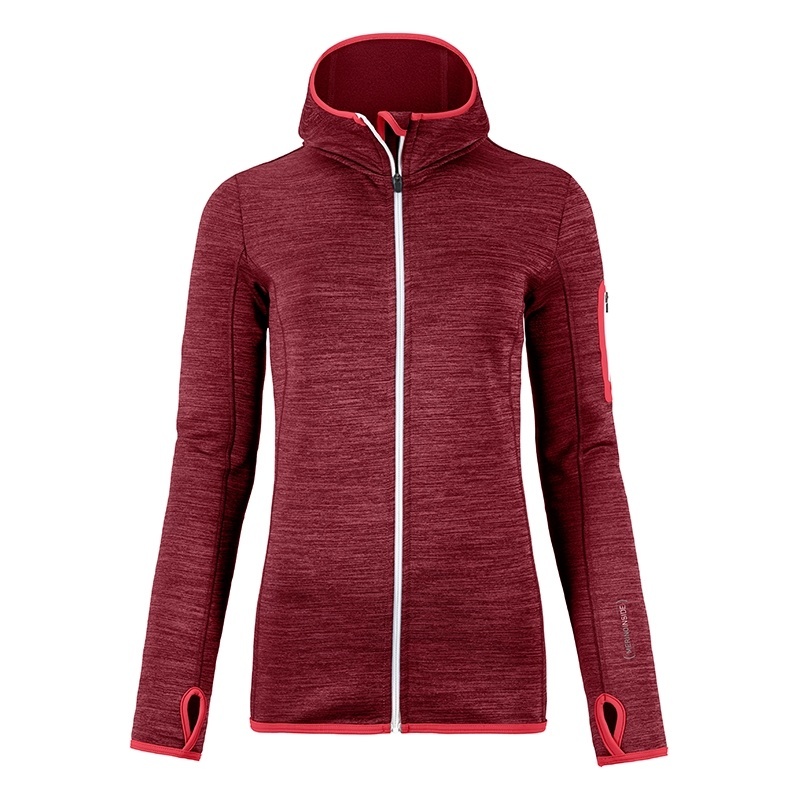 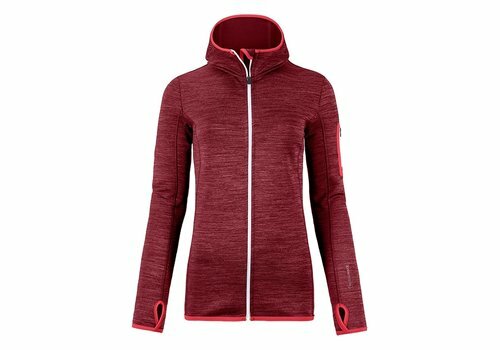 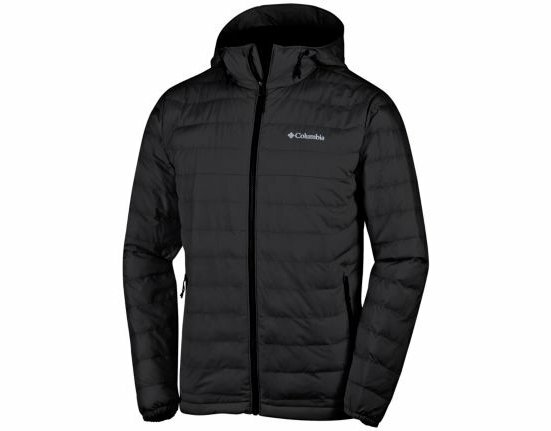 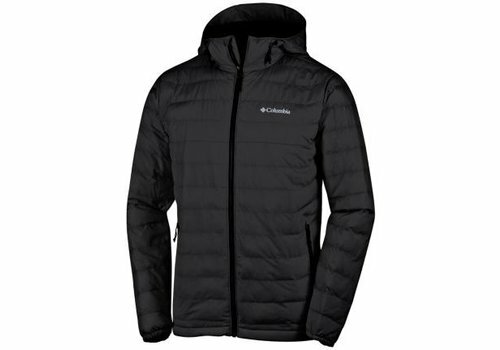 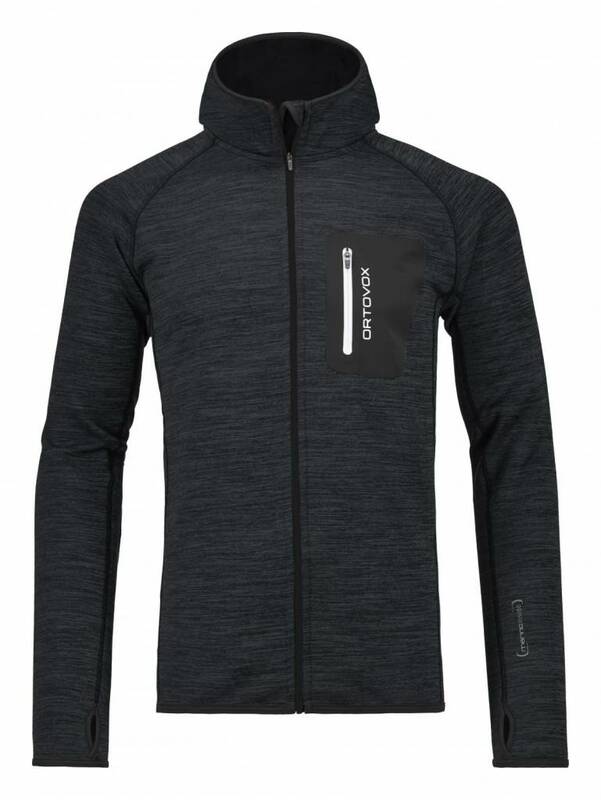 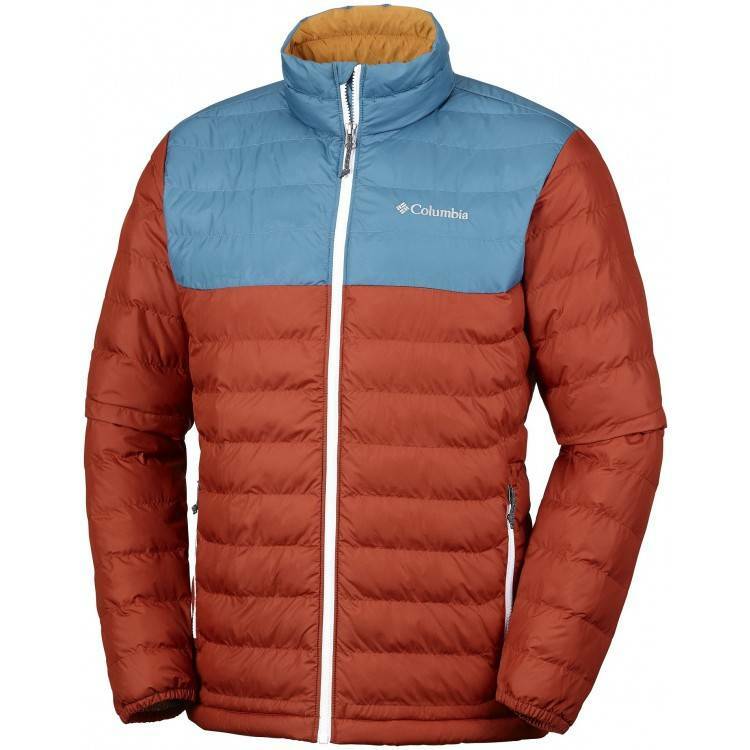 The Cloud 9 Insulator is excellent for layering under a shell jacket on those colder days on the hill or over the top of a hoodie when rocking around town! 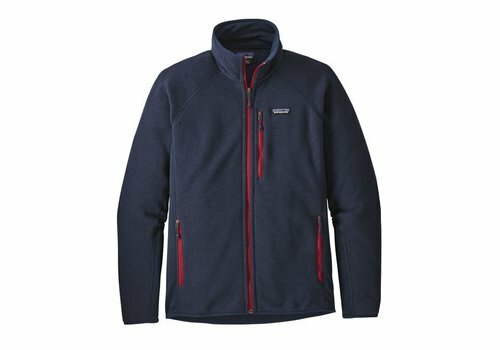 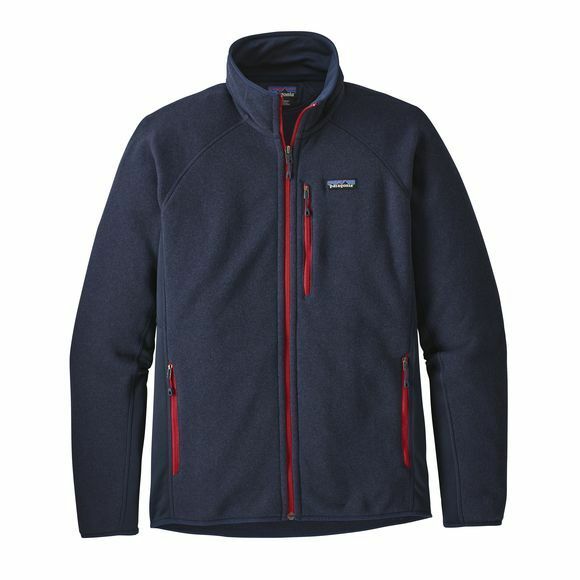 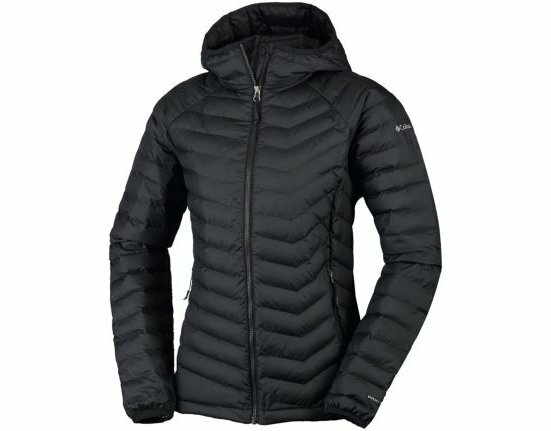 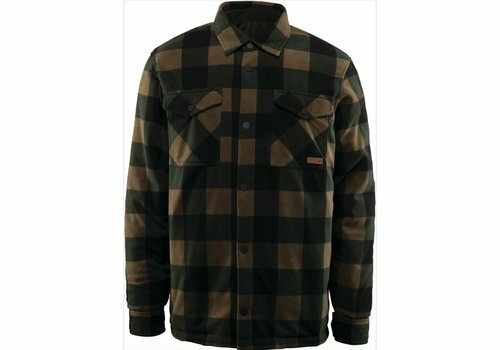 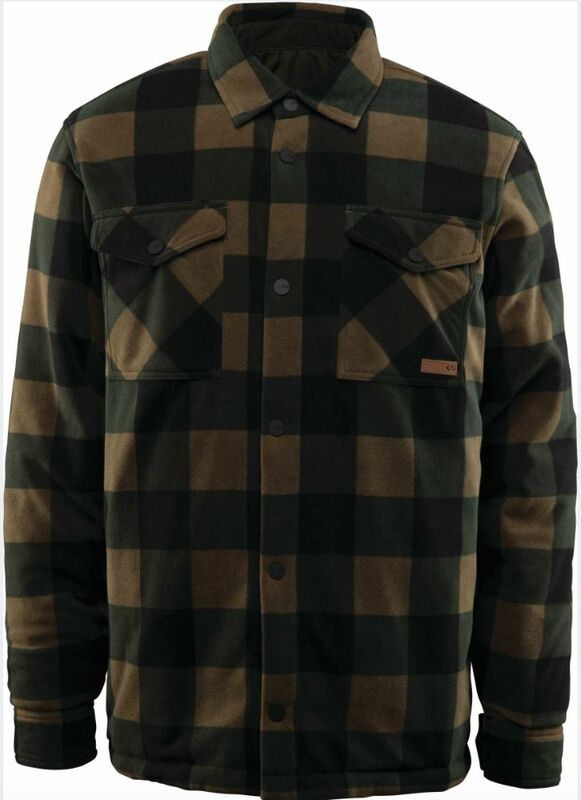 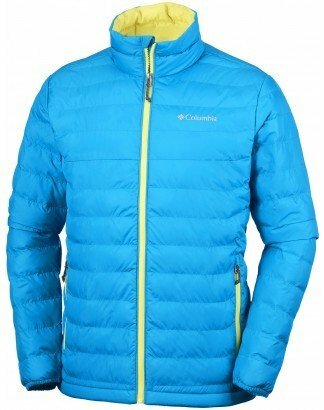 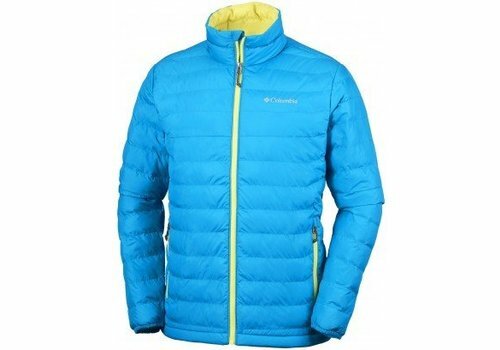 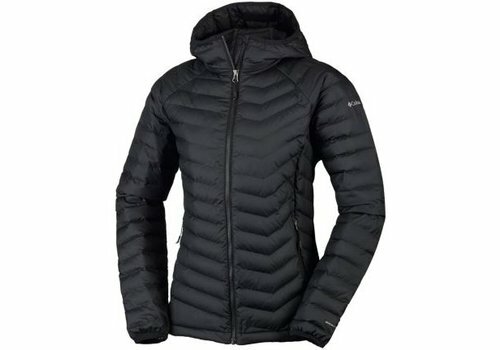 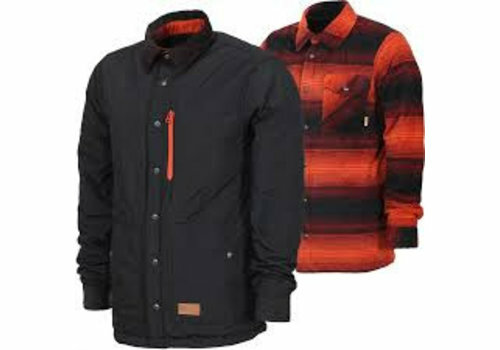 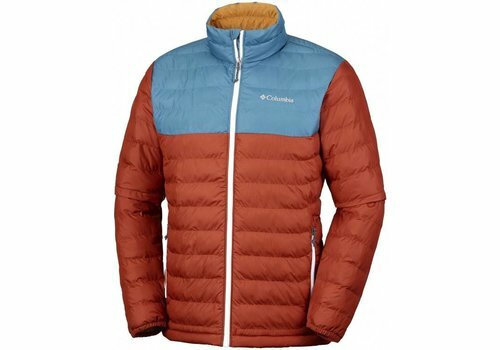 This jacket is perfect for hiking, long treks or simply walking around the town in the cold evenings. 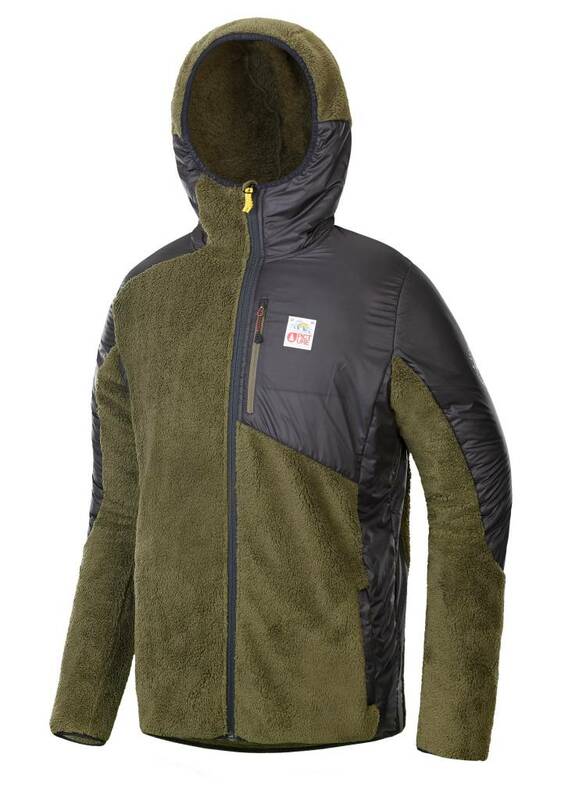 It can also be used as a mid layer jacket if you really don't get on well with the cold.